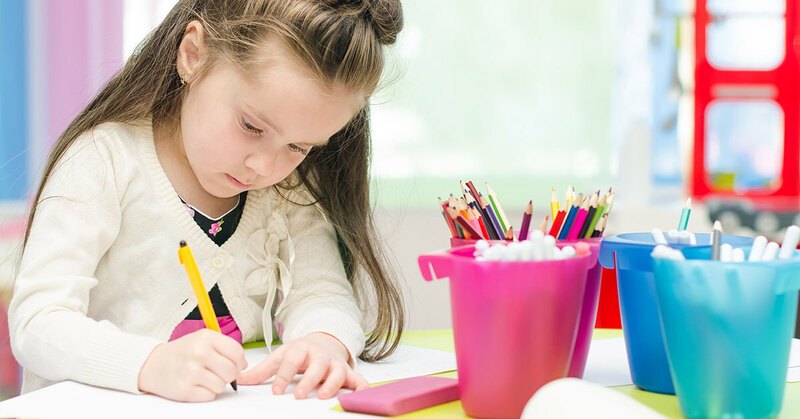 If you are looking for a daycare that also provides a high quality early childhood education, turn to Rainbow Chimes Early Childhood Education and Care Center. We use the High Scopes curriculum that provided excellent, research-based education for children for over 40 years. The results speak for themselves and they tell us that children who are educated using this curriculum do well, better even than their peer who do not go through this schooling. Why is that? Well, we think it has a lot to do with the concept of participatory learning. We think that children learn best when they take an active part in their own education. This can take many forms. It can mean that a child is encouraged to learn about something they themselves are passionate about, such as dinosaurs or bugs. It can mean that while the subject matter is chosen by a teacher, they are given an active role in the lesson. In some educational circles, this is called Hot Learning, and it is understood that when a child (as with any person) is emotionally invested in a subject, they are going to learn more quickly, and develop a more thorough understanding of the subject matter. How Does this Translate to Success in Life? We think this affects the whole life of a child on several levels. Firstly, they are learning to learn, and to effectively teach themselves. We believe that those who teach themselves, autodidacts, become lifetime learners and this, in and of itself, can lead to success in their chosen field. We also believe that because children get to direct some of their own learning they become adept at decision making. Children who get to practice their judgment more often develop good judgement. If you‘d like to know more about Rainbow Chimes, call our office or visit our homepage.